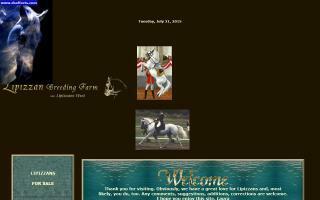 Lipizzan Directory - O Horse! 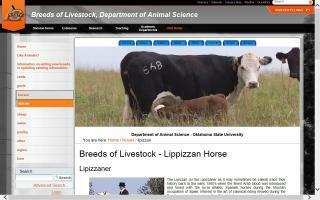 Oklahoma State's breeds of livestock - history and information about the Lipizzan horse breed. A celebration of the baroque horse, including Andalusians, Friesians, Lipizzans, and Lusitanos. We report on the historical significance of these royal breeds, their emergence as modern-day athletes, and their place as our beloved partners.